The last time any country put boots or, rather, little metal feet, on the Moon was in 2013, when China landed its Yutu rover there. Before that, you’d have to look back to the 1970s to find anything built by Earthlings that camped out on the surface of the Moon. 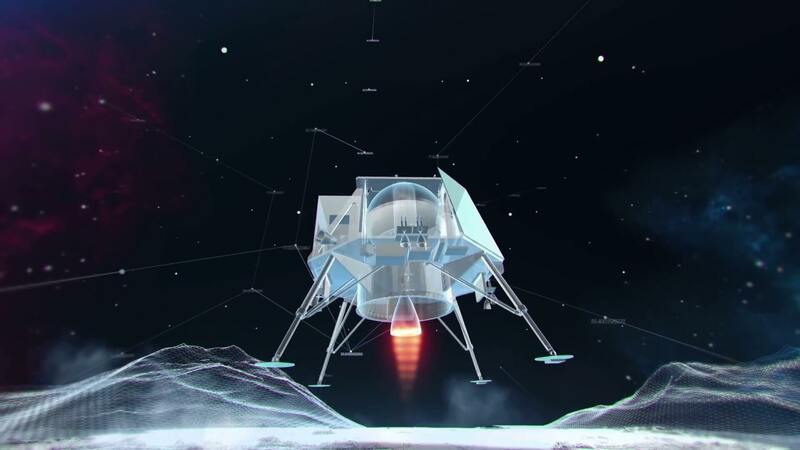 But in 2018, India says it will be ready to join the ranks of the moon lander. The Indian Space Research Organisation (ISRO) is getting ready to land its very first lunar rover by the end of March 2018, as part of its Chandrayaan-2 mission. This isn’t actually the ISRO’s first journey towards the Moon, but it is the Indian government’s most ambitious moon exploration project to date. India’s Chandrayaan-1 blasted off from Sriharikota island off the East coast of India in 2008, at an estimated cost of $US83 million. The ISRO’s 5-foot by 5-foot cube made it into lunar orbit, and detected some “magmatic water” on a moon crater. Then, on November 14, 2008, the probe crashed into the moon and got lost in lunar orbit before NASA found the “derelict spacecraft” again in 2016. This will be the ISRO’s first attempt to get a more delicate and precise up-close look at the lunar surface. Indian Space Research Organization (ISRO) scientists and engineers cheer in Bangalore after India’s Mars orbiter successfully entered the Martian orbit on September 24, 2014. The Indian space team is preparing three unmanned vehicles for the trip: an orbiter craft that will hover above the Moon’s surface, plus a rover, and a lander that will safely plop that rover on the Moon. The more nimble rover will hop a ride aboard the lander, but once the pair has softly landed together on the lunar surface, the small vehicle will wheel off and roll about on its own, checking out lunar rocks and soil. It’s all being completed on a “shoestring” budget of US$93 million, Nature reports. The Chandrayaan 2 mission is just one of the projects the ISRO is hoping to launch in the next several years. They’re also working on a project called ‘Aditya’ that will study the sun, and a 5-year satellite, called ‘XPoSat’ that they want to use to learn more about cosmic radiation. If all goes well, this mission on the Moon will be completed in 14 Earth days, that’s just enough time for the Moon to make one full orbit around our planet. A more detailed understanding of the Moon will be key if more people are going to be heading into space in the coming years. Many are banking on the spot as a kind of celestial pit stop on the way to Mars. The US has promised to get people on the Red Planet by 2033.